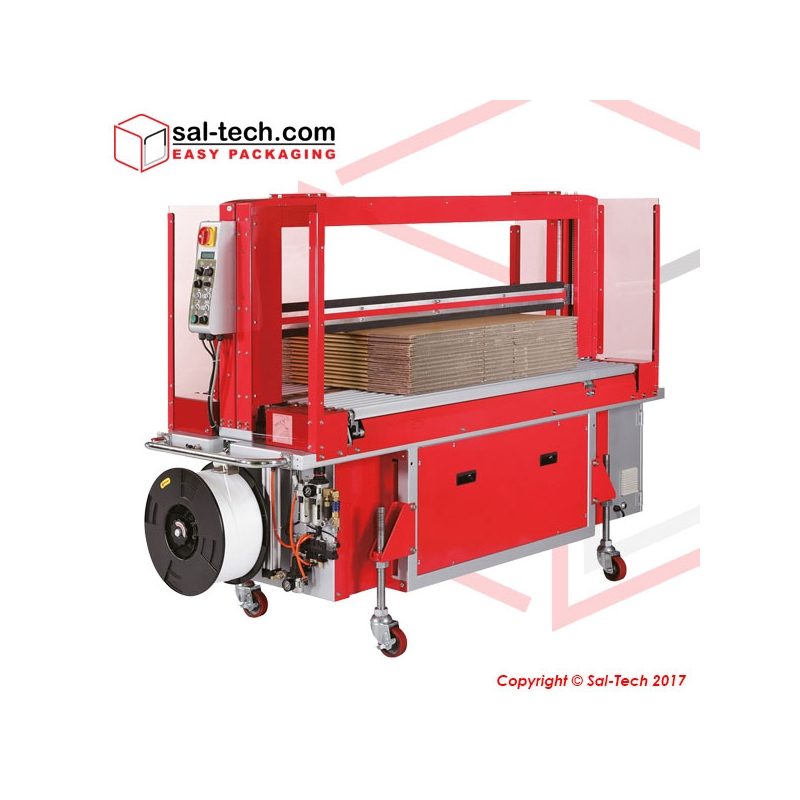 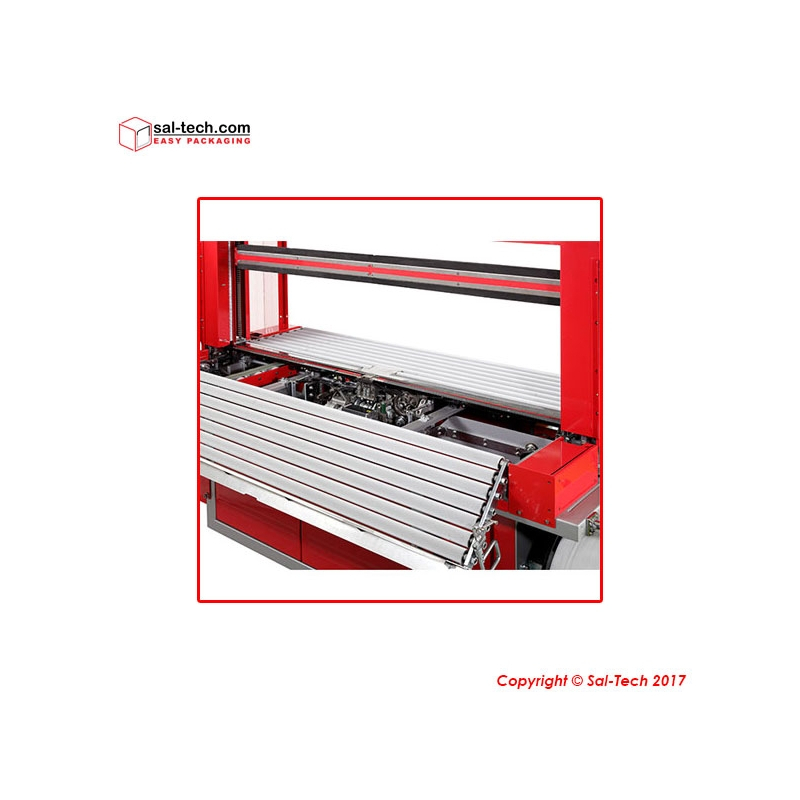 STEP TP-702C is a strapping machine built particularly for the corrugated industry. 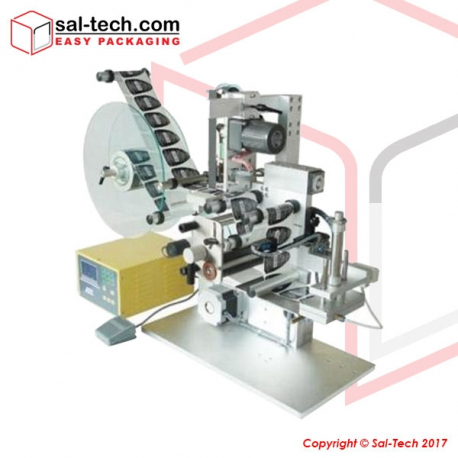 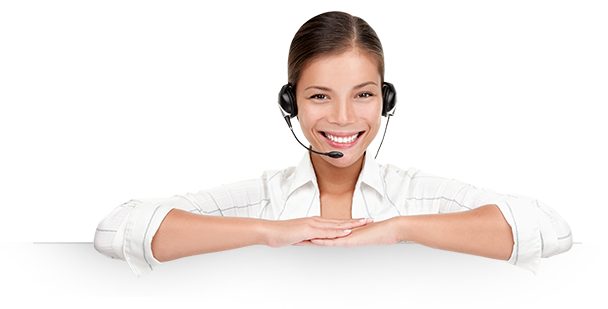 It has a reliable and accurate strapping head for efficient and effective bundling requirements. 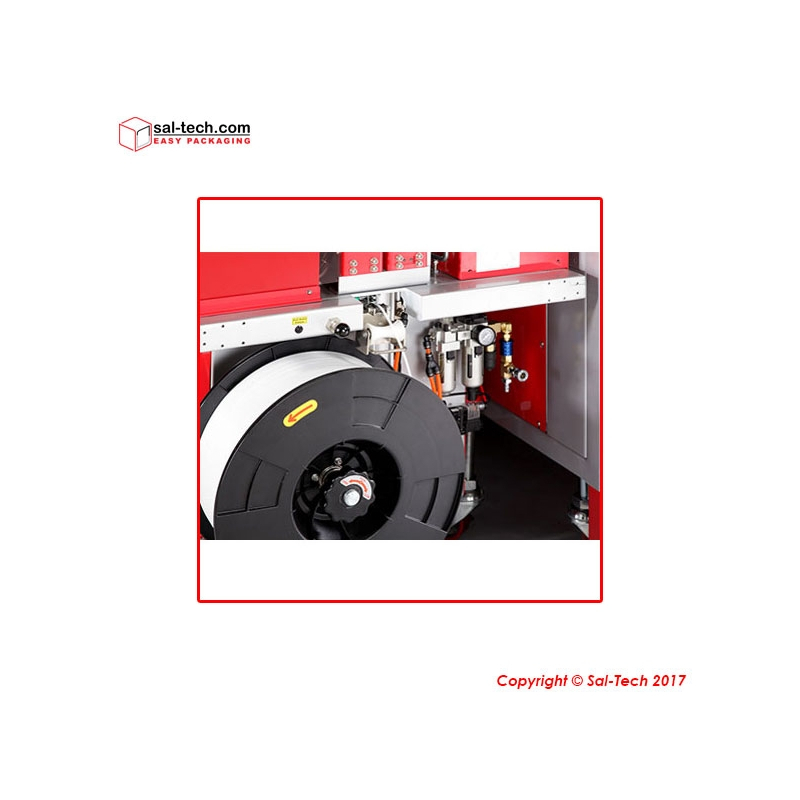 This equipment has a PLC control for easy maintenance, operation, and programming as well as less components for less maintenance cost. 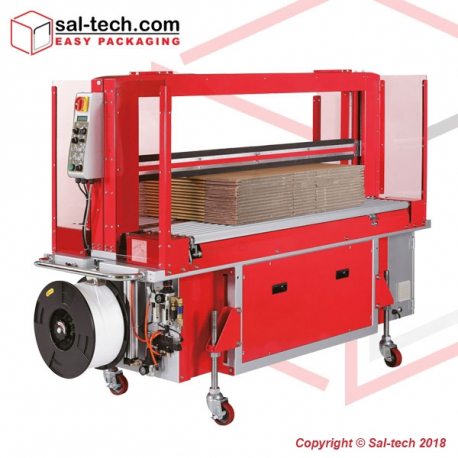 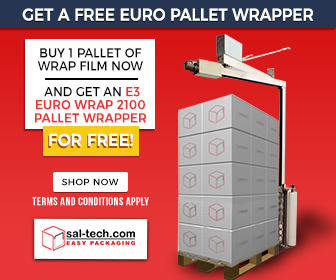 A cost-effective design for long term quality and fast strapping of corrugated boxes.